After not being in the gym, much less school for the brunt of the week, Evergreen lost most of a 13-point lead and then rallied late in the game to take a 36-30 win over Hilltop Saturday at Evergreen in non-league girls basketball. Savannah VanOstrand scored the Vikings’ first six points and helped stake her team to a 9-4 first quarter lead. 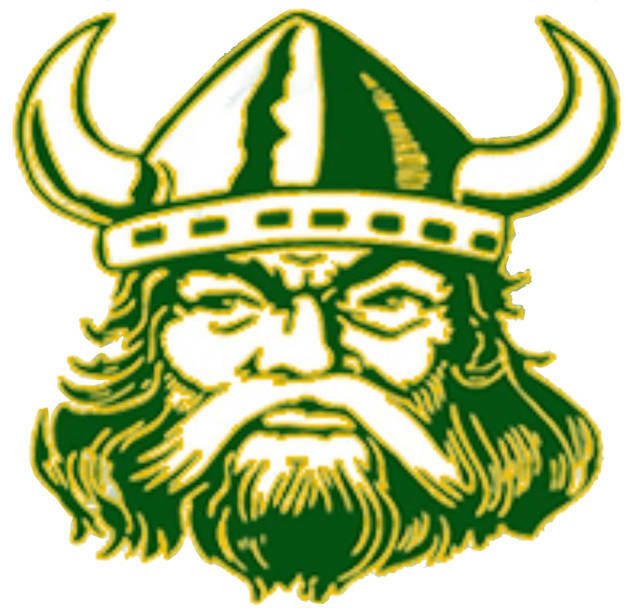 While the Vikings’ pressure defense was holding Hilltop without a field goal in the second quarter, Evergreen could only muster nine more points out of a slew of extra chances in the stanza. Kelsie Komisarek banked in a three-pointer and then a wing jumper, Nicole Brand scored on a fast break dish from Kennedi Keifer, and Mady Peluso’s crossover move gave Evergreen an 18-5 lead but it could’ve been much more. Evergreen forced 19 Cadet turnovers in the first half but struggled putting the ball in the basket, shooting just 7 for 27 from the floor, including just 4 of 18 in the second quarter. Bekah Bowser’s triple at the 5:32 mark of the third gave the Vikings their biggest lead at 21-5. Bowser’s seven third quarter points and another triple from Komisarek kept the Vikings up 28-15 before Lana Baker’s hoops with 22 seconds left in the third began a 10-0 Cadet run. Buckets from Holly Jermeay, Kodi Brenner and then Morgan Norden’s three-ball closed the gap to 28-25 with 4:07 left. Peluso scored a big basket by splitting two defenders in the key to extend the Viking lead to 30-25, then Brand dropped in a pair from the line and then a corner jumper to regain a nine-point lead with 2:10 to go. Evergreen shot just 13 for 48 for the game, while the Cadets were only 12 of 41. Evergreen committed 18 turnovers and forced Hilltop into 29 for the game. Neither team had a double figure scorer. Evergreen is now 6-9. The Vikings play Maumee Valley Country Day at home Tuesday, at Wauseon Thursday and return home to play Fayette Saturday afternoon.